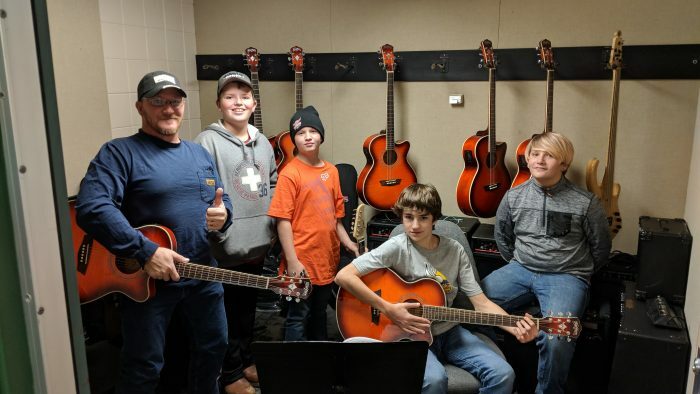 Project Guitar Club puts guitars in the hands of students that don’t have the means to purchase a guitar and learn to play. The goal is to reach kids that have an interest in music but haven’t connected with the traditional band programs. For a list of all LPSF grant recipients, click here.